Can you believe it is nearly Christmas again? 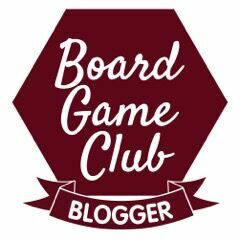 I have been busy putting together some lovely Christmas Gift Guides that I hope you will enjoy. First up is the Children's guide which I always find useful as there are so many wonderful ideas out there. These are a few of my favourites. This beautiful personalised story follows a curious little explorer from outer space right to their own front door. It includes a satellite view of their actual neighbourhood, and it’s so incredibly personalised that it can only belong to one child. Such a gorgeous book for that little prince or princess in your life. Priced at £19.99 it will be a sure winner for your little ones and take pride of place on their book shelf, available from Lost My Name. This great hard backed cartoon adventure, Poptropica Mystery of the Map is based on the online role play game by Jeff Kinney and will appeal to children of school age. 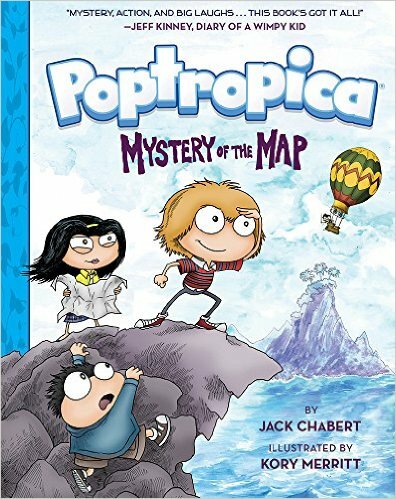 In this adventure you can join Mya, Oliver and Jorge as they discover exotic creatures and hostile villagers. A great book and best seller, it is available from Amazon priced £7.99. Top of my daughter's wish list this Christmas are Heelys. 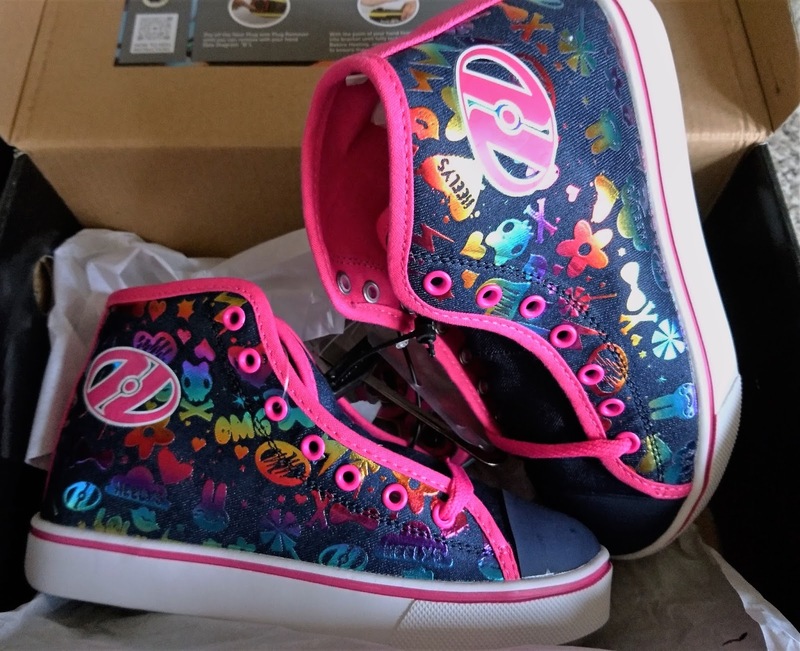 Heelys are the fabulous wheeled shoes that girls and boys can have so much fun in. You can run, walk and roll in these, and even remove the wheels if you would like to wear them as shoes. Skates have such a marvellous range on their website and also provide skateboards, scooters, roller skates and other wheeled fun such as balance boards. With free next day delivery and great customer service I can really recommend them to my readers. No Christmas would be complete without their favourite Haribo sweets in their stocking. This year you can buy Starmix and Tangfastics in crackers and also a large tube holding both. Or if you like a variety you could buy the Megastars Selection Box. 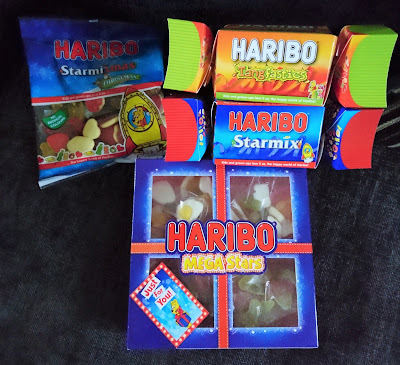 Also available is Haribo Starmixmas. This limited edition bag offers the same iconic pieces found in Starmix but in all new Christmas flavours including Cherry Trifle Heart, Gingerbread Bears, Eggnog Eggs, Apple Strudel Bottles, and Cherry and Eggnog Crumble Rings. Which one is your favourite? 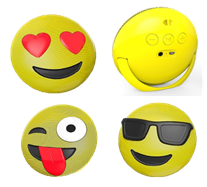 I just love this Bluetooth wireless speaker which works for a distance up to 10 metres. It can give you up to 6 hours play time, has an integrated stand and also has an aux input for items that do not run on Bluetooth. Priced at £19.99 and available it 3 designs it would be perfect for the music buff and is available from uk.jamaudio.com or HMV, Currys and Tesco. 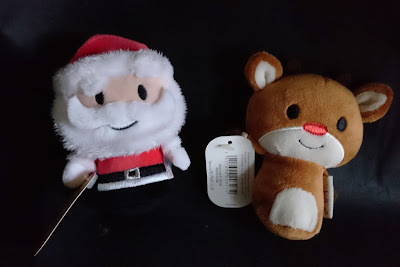 I just adore the Itty Bittys range from Hallmark UK, aren't the Santa and Rudolph ones just delightful and priced at £6 each they make ideal stocking fillers or little presents to put in your Christmas Eve baskets. For all the little super heros out there, there is also Superwoman, Batman and Flash which I think are fantastic. They can be bought on Amazon. Gee has been pestering me for a Lava Lamp for the last couple of years and I just love the psychedelic colours of the Paintball Lava Lamp from Red5. It takes me back to my hippy days and I adore the tri-coloured central chamber. I could lie for hours watching this myself and I'm sure it would make a great present for any tweens out there. Priced at £24.95 I think it is a real bargain. Kids are sure to love the mini Frisbees called Flickerz. 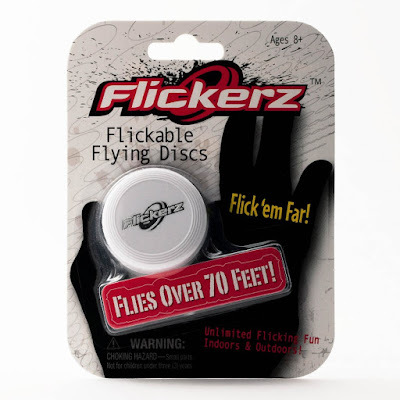 These tiny flying discs are placed between the thumb and middle finger and squeezed to flick. There are lots of tricks and the disc can fly up to 70 feet. This is sure to be a winning stocking filler and costs £3.95 also from Red5. 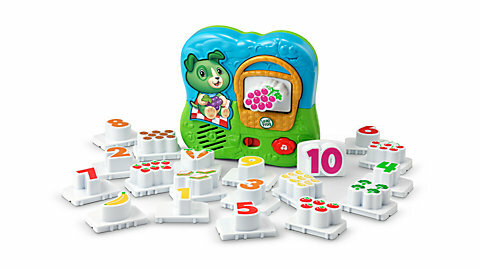 Leapfrog toys can provided endless fun for little ones. The new Fridge Numbers magnetic number set will certainly appeal to the toddlers in the family. The set contains 20 learning tiles talk, teach and sing. Matching play helps to build number skills and the fun sing-along songs will help to reinforce learning. 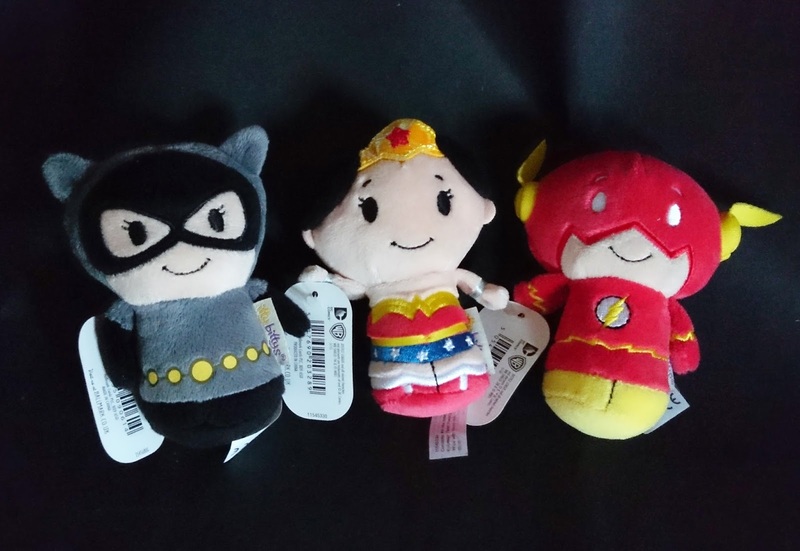 Priced at £14.99 it is aimed at children 2 years and above. I know of a certain little boy who would love this. What do you children want for Christmas? Are they fond of the great outdoors or would they prefer to sit with a book. I was sent some of these items for the purpose of this gift guide but the opinions are my own. Some interesting ideas of things I hadn't thought of thanks - I do already have the Haribos mind. Here in London kids everywhere have those Heeley shoes they are just so popular! Fab gift guide we have this book and Blake adores it! 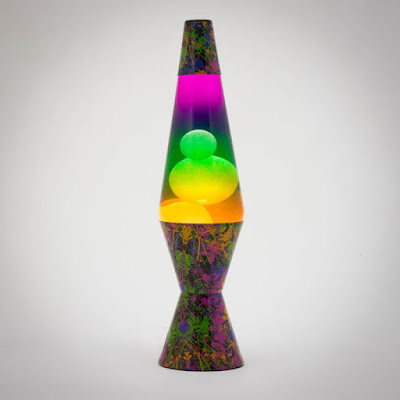 What lovely gifts, I have always wanted one of those lava lamps myself :) It would be great in my daughters bedroom .. 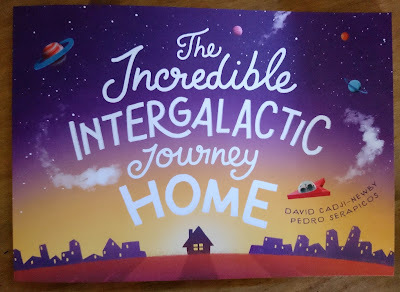 I love the personalised book, my nephew would love that, just a fun concept to see your name throughout.